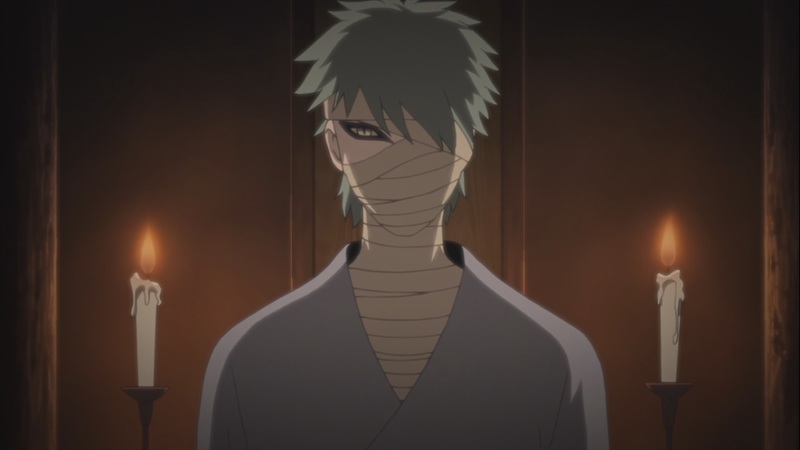 Naruto Shippuden 440 continues on with the filler arc, around half-way through as we’re revealed to the man behind the mask to be none other than Neji’s father, Hizashi Hyuga. 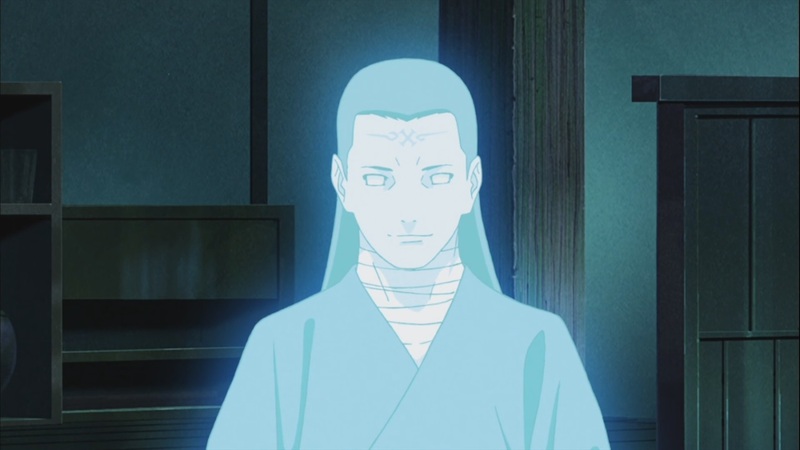 On top of which, we learn that Orochimaru has called him back from the grave using his Edo Tensei abilities. 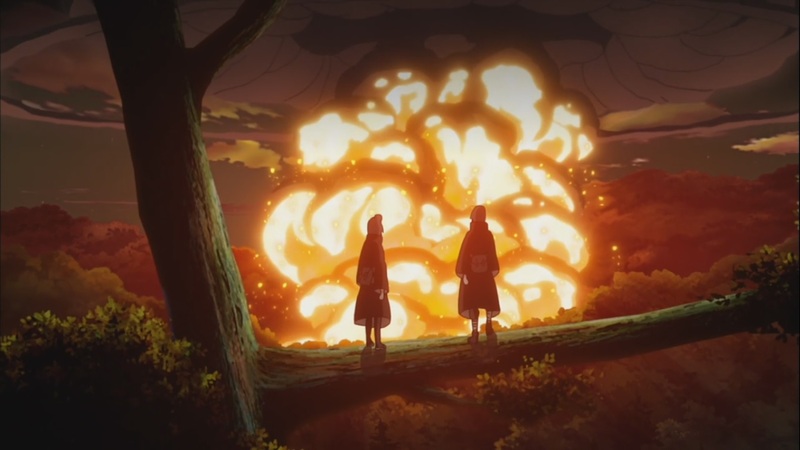 Once the test is over, a large explosive occurs at the village killing off Yahiko, Nagato is mad. Naruto Shippuden 440 begins as Neji is let go, he goes back to everyone, they group together and ask him what had happened. He begins to tell them everything. All while the Akatsuki are given the money they deserve for doing the test, on top of which Team Jiraiya are given the mission to help the village return and tell the shinobi’s about where to get the sensai’s. They get there, they mention that they’re Team Jiraiya, they create a signal for them to follow and disappear. They do so and follow the signal into the village, they find the others as they help them escape. Others ask what had happened when the masked man appears, they think it’s the enemy but Neji tells everyone that he’s good. 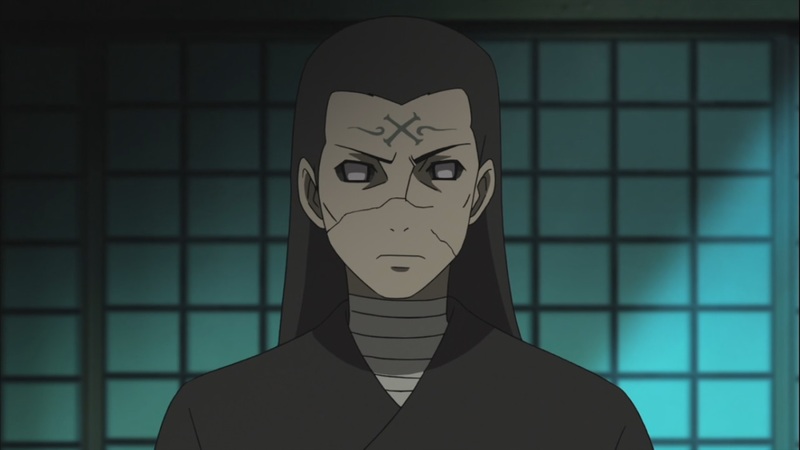 He reveals his mask as he reveals himself as Hizashi from the Hyuga. Neji tells everyone what happens and how he died and so on. Hizashi explains himself that Orochimaru had used the Edo Tensei on him, it seems that he had a reason to live and thus did not die. Hizashi explains everything, he wants to pass on and thus needs their help. Neji and Hizashi talk as Neji is reminded of what he told him when he was young. Neji tells Hizashi about his current world now, he explains that someone changed his mind, someone was able to prove to him that there are more things to live for. 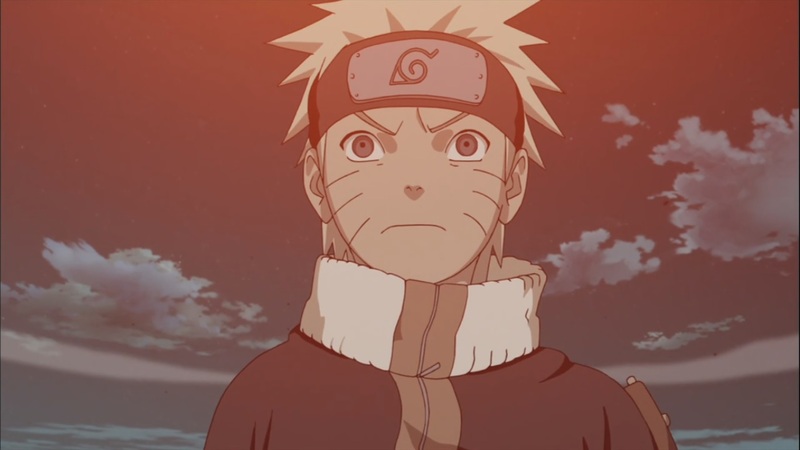 His father understands that he has definitely gotten stronger, and thus by this realization, his Edo Tensei begins to dispel. His dad is proud of him, Guy helps Neji up as they all begin to go back to the village. Nagato holds a kids teddy bear which must have fallen earlier, he goes to return it. 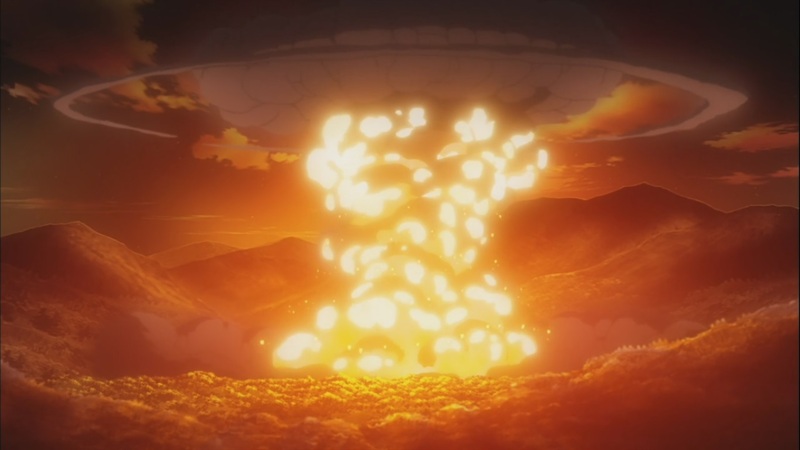 A large explosion occurs at the village, everyone notices it, Yahiko is dead. 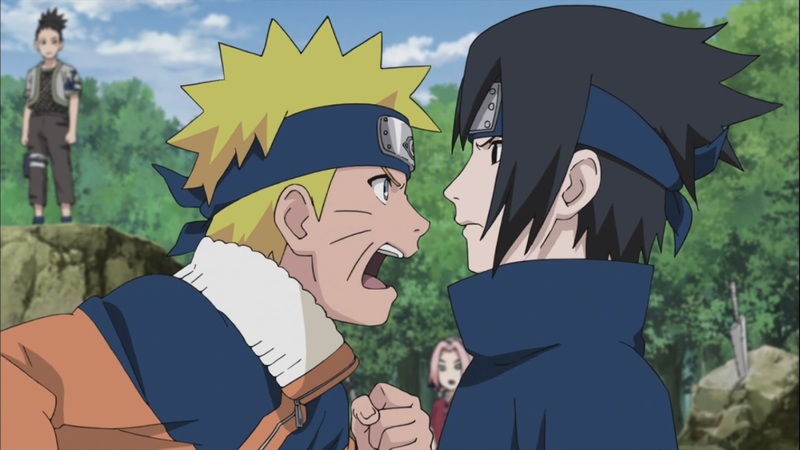 Naruto Shippuden 440 ends with Nagato pissed off. An okay episode, it seems that there might be a separate force affecting this story. Anyways, as usual, next week’s Naruto Shippuden 441, titled “Returning Home”, will see the continuation of this filler arc, we’re around 60% done with this arc. We’ll see, he’s pissed off and probably thinks the hidden leaf did something wrong here and will most likely be targeted. What is the song right before the village explodes?? ?